Here's all the work that was put in for speakers, advisors and more during January 2019. First of all, thanks to our advisors, Jamaal Myers, Naama Blonder, Justine Yu and Sheila Boudreau. These wonderful people have been giving me their perspective on the speaker program and helping me to recruit the speakers you’ll see below, as well as the ones to be announced in the coming weeks. Central is going to be bigger than ever, and our venue needs to reflect that. So I’m very pleased to state that we’ll have plenty of room to think and discuss at The Redwood Theatre at 1300 Gerrard Street East. There’s an elevated stage, a café built right in and it’s a licensed venue so we can stick around after the final speaker to have a beer. Call for speakers was answered! I posted the call for speakers on social media and in the Young Urbanists League Facebook group. I received pitches about a wide range of topics related to living in Toronto. You’ll see some of the people who responded to the call in the full program when it’s revealed. Last week, I was very pleased to unveil the first group of speakers for our event! 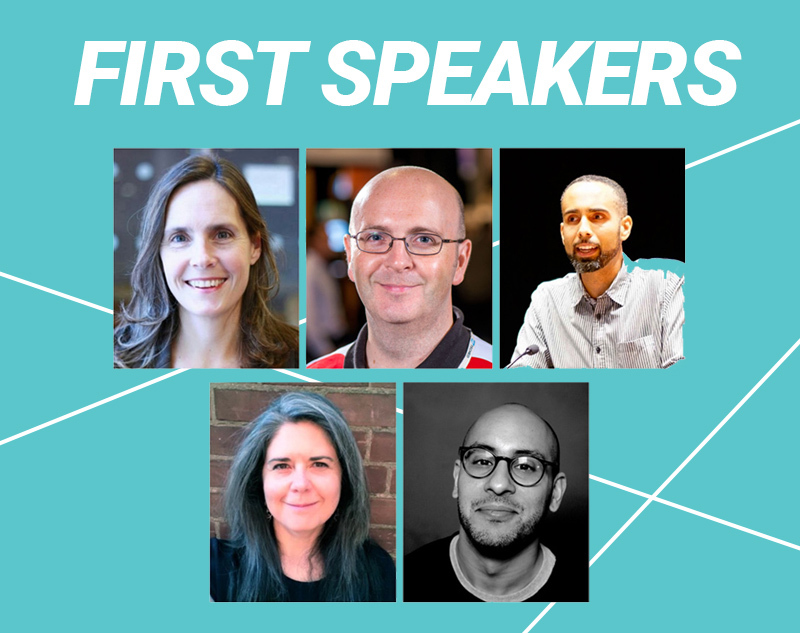 Those speakers are Sarah Climenhaga, Faisal Siddiqui, Mark J. Richardson, Tricia Wood and Julius Haag. With the results and process of the municipal and provincial elections last year, there’s been a hunger for more information and discussion about the political systems that determine the decision-makers in our governments. In response, Central has invited more speakers to specifically address politics and the processes that determine our elected officials. Among our first group of speakers, I’m excited to hear the perspectives of Faisal Siddiqui about overcoming incumbent politicians and Tricia Wood about creating a city charter for Toronto. Another big milestone is getting registration up and running so people can attend! Right now, you'll find the lowest prices for the event with tickets starting at $35 for students and $45 for everyone else. Why not register right now? You’ll notice that we’re asking more questions this time around in order to learn more about who attends Central events. This information is useful for two reasons: to find out what areas of the city and topics our speakers should focus on, and to tell sponsors who attends the event so that the event is not 100% dependent on ticket revenue. That means better coffee and snacks for everyone. I also want to give a shoutout to CNU Ontario for signing on as our first event partner earlier this week. With so much of the groundwork now done, there are some exciting announcements to be made in February, including the remaining speakers and new partners. I'll see you on March 23!